Social User Profiles now have an "Automation History" tab. Within this tab you can view all Automation events that have been triggered on this Social User Profile. + by clicking on the "Social User Profile" button within the Timeline. 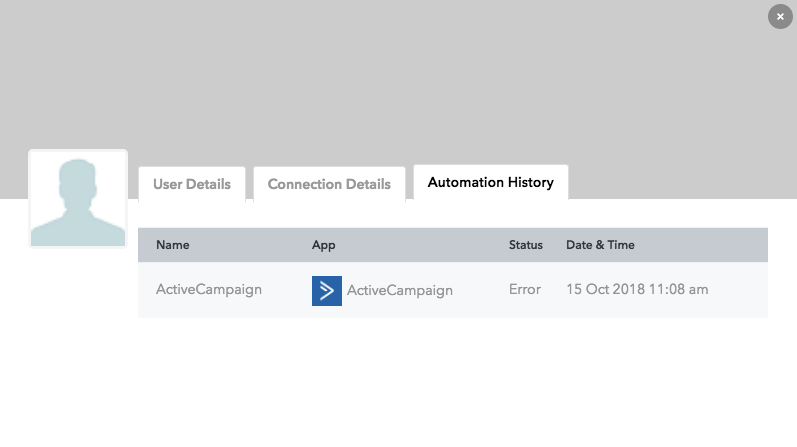 yes it works, and it shows automation history for each client,, but i have noticed something, when you go to automation, and click on your automation name, it gives you a log of automation history also, but the time of automation event for each client is not correct !!! it displays the the time of the viewing report, not the event, i am not sure if this is normal or this is a bug !